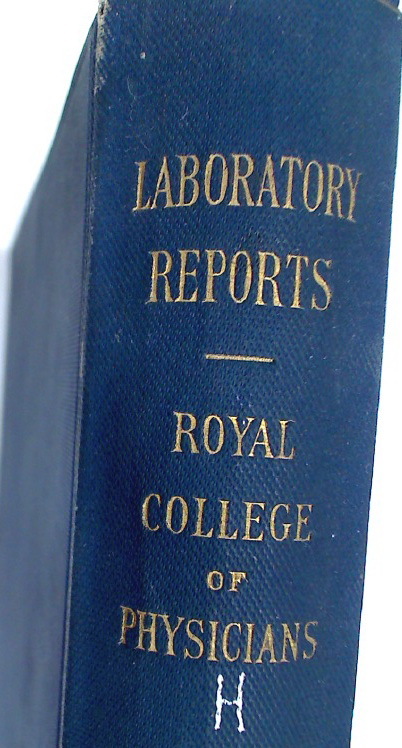 Reports from the Laboratory of the Royal College of Physicians Edinburgh. Volume 7. Those Teeth of Yours: A Popular Guide to Better Teeth. The Scots Magazine. Volume 95, Number 2, May 1971.